It was a beautiful day! Liesle was messing with a book I was trying to read. This was taken when we were in Utah. 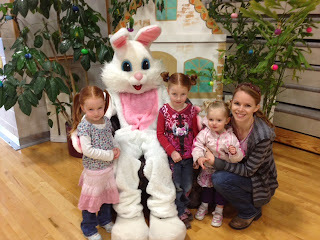 Gabrielle followed the easter bunny everywhere. It was pretty funny.